Apple's new iPad is off to a record start before it's even been released, setting the stage for the company to sell a projected 66 million total units in 2012. Analyst Michael Walkley with Canaccord Genuity raised his price target for Apple stock on Wednesday to $710, from $665. He said his own checks with Apple's distribution channels have indicated that the new iPad, just announced a week ago, has already broken the company's preorder records. New orders from Apple's online store now take up to three weeks to ship in the U.S., which Walkley believes is another sign that the new iPad will achieve record sales when it goes on sale in 10 countries this Friday at 8 a.m. local time. The analyst also believes that Apple's competitors will continue to struggle to introduce competitive products over the coming quarters. He noted that at this year's Consumer Electronics Show and Mobile World Congress conferences, most Android manufacturers "essentially conceded the high-end tablet market to Apple in the near term." Accordingly, he expects that Apple will sell 65.6 million iPads in 2012, a projection nearly 10 million units higher than his previous forecast of 55.9 million. For 2013, Walkley increased his estimate by more than 20 million units. 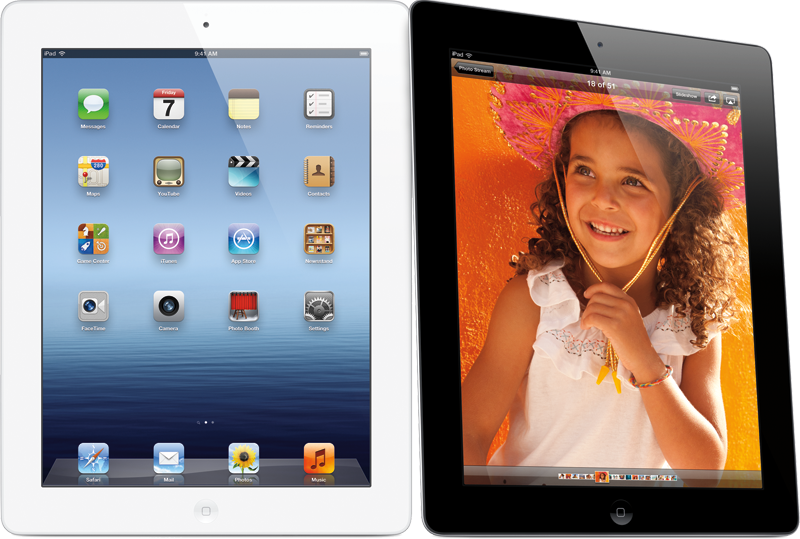 He now sees Apple selling 90.6 million iPads next year, up from his earlier projection of 79.7 million. Those sales will allow Apple to maintain its dominance in the tablet market, capturing more than 60 percent of sales, he said. As for the financial side, Walkley sees Apple commanding more than 80 percent of the tablet industry's profits this year.